HomeThe Chinese New Year and Dinosaurs. The Chinese New Year and Dinosaurs. 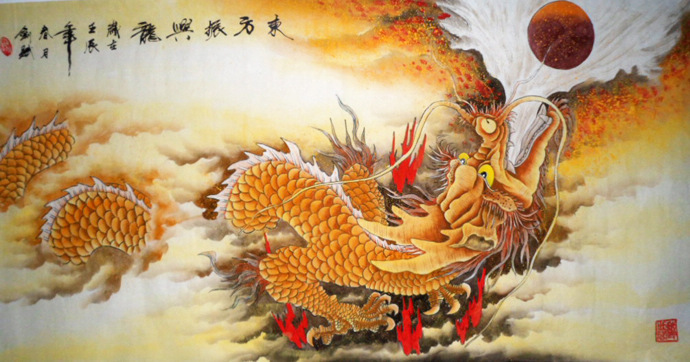 Why would the Chinese use 11 real animals in their calendar and then use a supposed mythical creature (dragons) for the 12th? We are missing the forest for the trees. Man lived with dinosaurs. The earth is young not old.